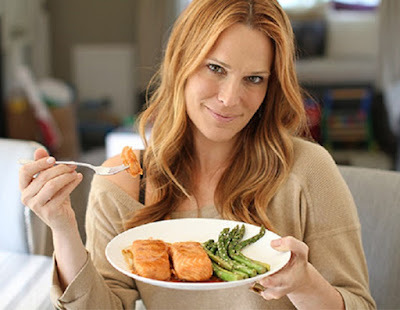 A women's body is quite different and undergoes a lot of changes with time. Hence the nutritional requirements is very important. We have mentioned a few foods that every woman should definitely add to her diet for healthy and strong living. Dark chocolate is rich in polyphones and flavonols which are anti-inflammatory compounds that prevent cardiovascular diseases. 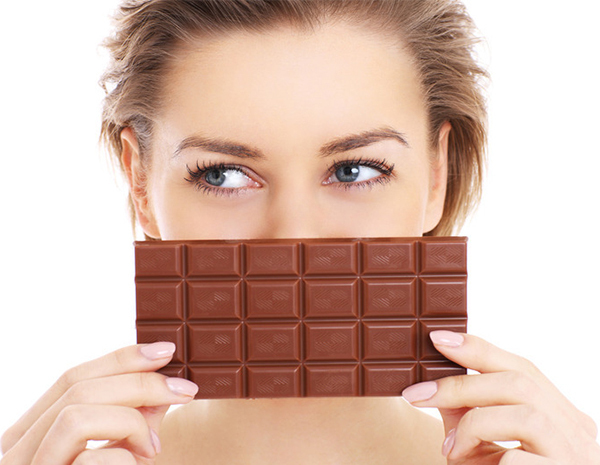 A study stated that women who consume 1 to 2 servings of high-quality chocolate per week have 32% lower risk of developing heart diseases. Wild Salman has high Omega 3 content, which is the powerful anti-inflammatory fatty acid. These fatty acids protect the heart and decrease the likelihood of dying from heart disease by 33% and also lower the risk of Arthritis in women. About 50% of the women between 45 and 55 and 70% between 55 and 70 years of age have high blood pressure, an illness that can lead to more serious problems like heart stroke or heart failure. Phytochemical like Allicin in garlic decreases high blood pressure by as much as 10 points. This phytochemical upon Cooking gets destroyed, so garlic has to be consumed raw or as dry powder or as an extract. 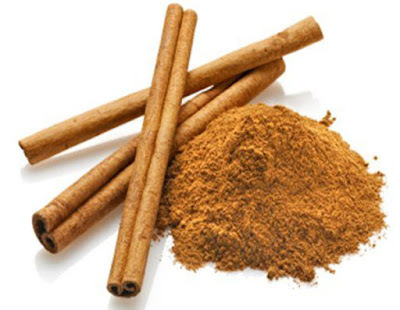 Proanthocyanidins and cinnamaldehyde in cinnamon can reduce high sugar levels as well as minimise the risk of developing Alzheimer's disease by limiting the formation of Alzheimer's causing protein aggregates, according to a study in the Journal of Alzheimer's disease. 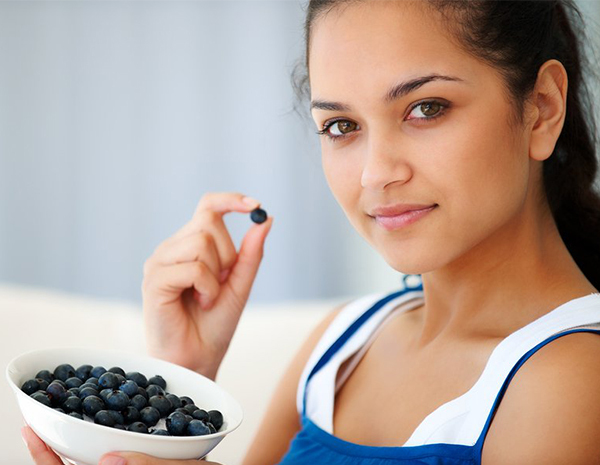 Blueberries have powerful Anthocyanins and antioxidants that remove cell-damaging free radicals from the body. Also, these antioxidants help maintain mental sharpness and smooth/wrinkle-free skin. Curcumin, an antioxidant in turmeric is chemo-preventive in nature that is, it prevents cancer in human beings. Breast cancer is the second leading cause of mortality in women. 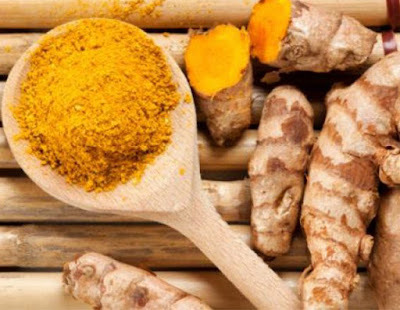 Thus one way to prevent this is by consuming turmeric in high quantities. Fibre-rich food lowers the risk of breast cancer by reducing high oestrogen levels in the blood, which are linked with breast cancer development. And a slice of whole grain bread contains as much as 6 grams of fibre. 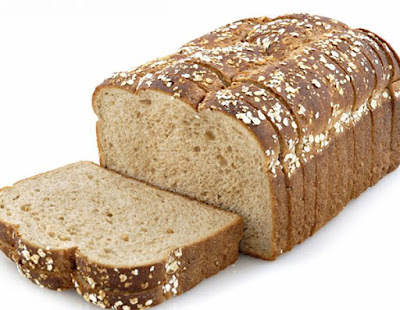 So, eating this bread may lower the risk of developing breast cancer in women. 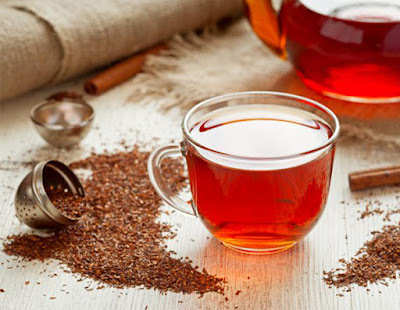 Nearly 6 out of 10 women suffer from anxiety and one way to eradicate this is by consuming a Rooibos tea which is rich in mind soothing flavonoid called aspalathin. Also, this compound can reduce depression causing stress hormones. 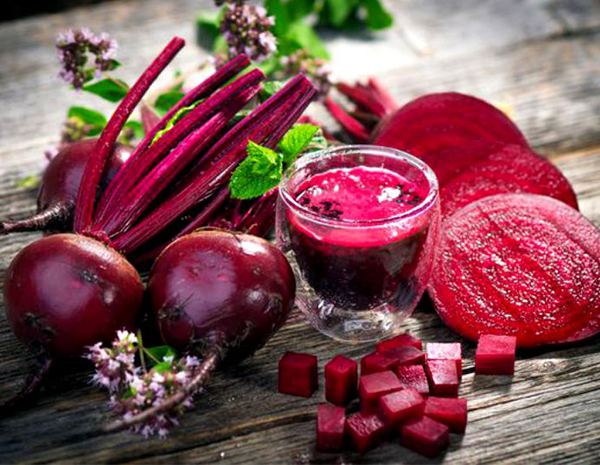 Beets display strong antioxidant, anti-inflammatory and chemo-preventive activities due to the presence of phytochemicals and betalain pigments. Betaine boosts the immunity and mood and shuts down the genes that encourage fat to hang around. 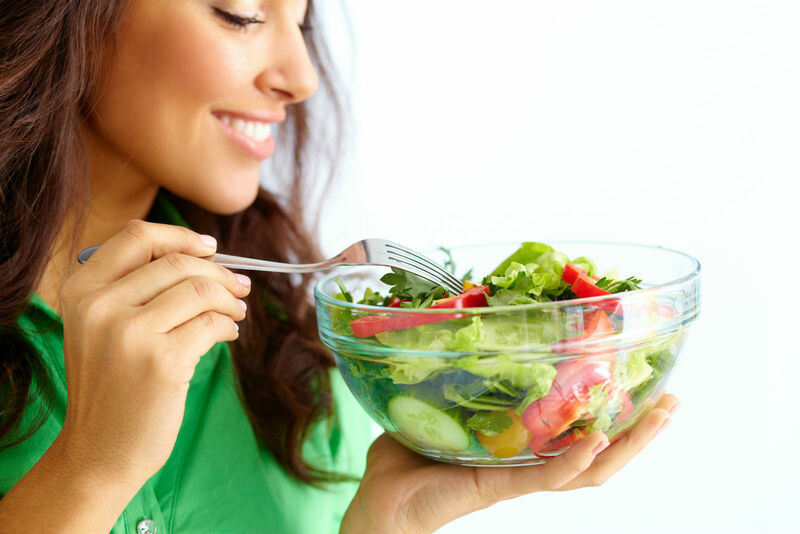 1 out of 2 women suffers from iron deficiency anaemia. Spinach is rich in iron. 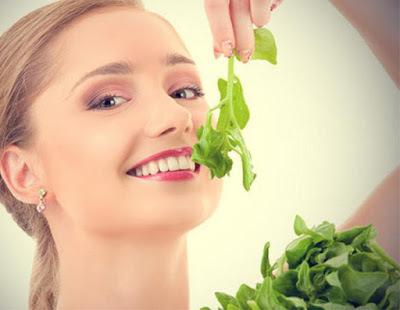 Thus, having spinach in regular diet can prevent anaemia. Sulfoquinovose, a compound rich in spinach eradicates bad bacteria in the gut and acts as a protective barrier.